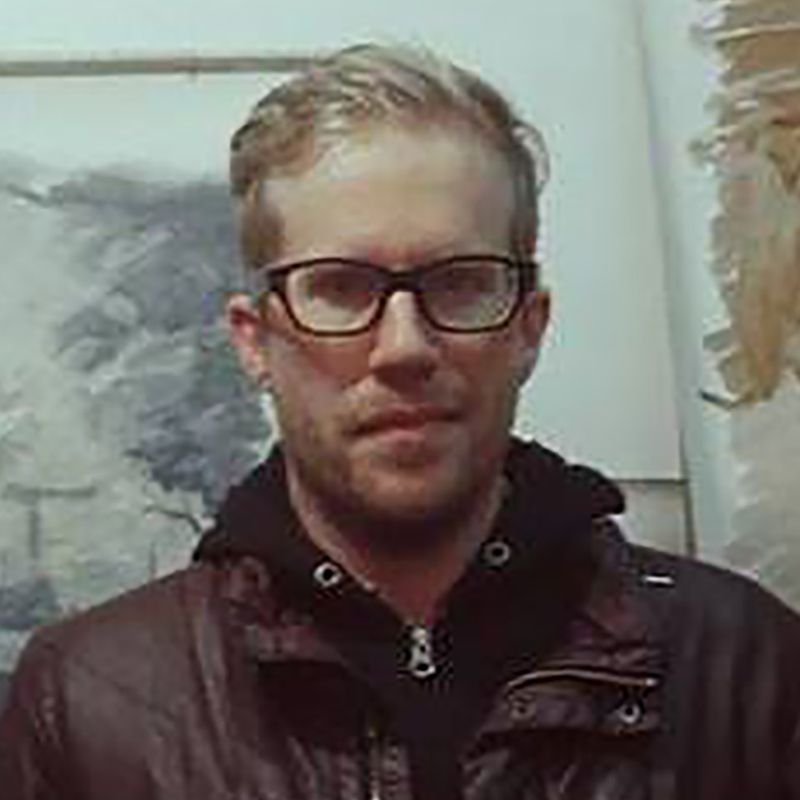 Justin Ogilvie is a Vancouver based artist, educator, and co-founder of Canvas Method. After receiving his BFA from Emily Carr University of Art and Design in 2000, he began exhibiting in galleries and teaching in private and public institutions. Ogilvie then completed his MFA, delving into more contemporary and conceptual practices. His recent work pushes the boundaries of representation, integrating collage and abstraction within imaginative figurative compositions. 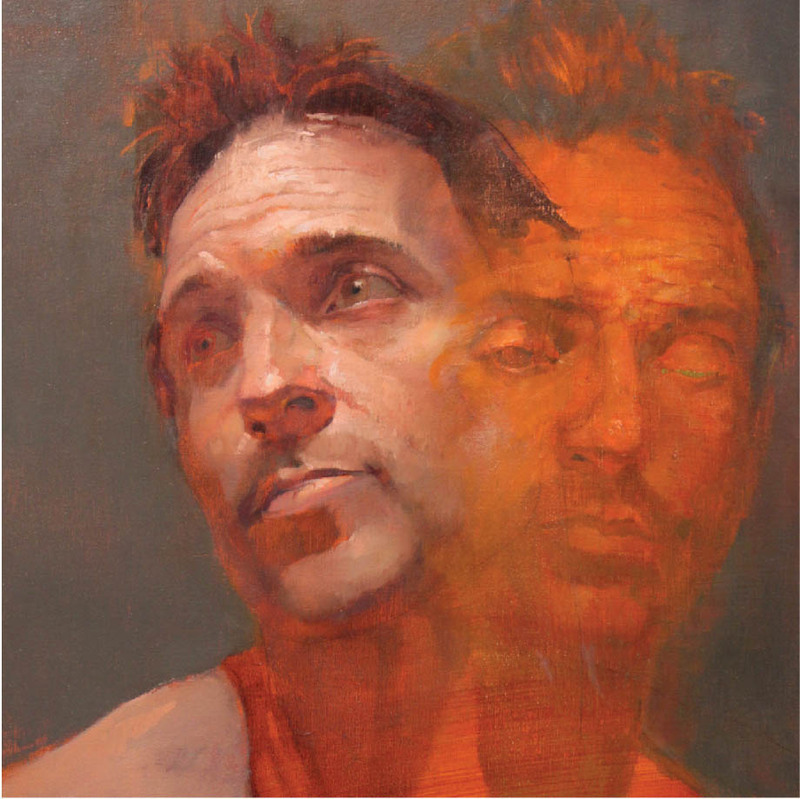 Justin’s painting practice informs his teaching approach, which includes training in traditional realism, mentorship in creative experimentation and guidance in conceptual development. Ogilvie is a passionate, energetic and supportive teacher. No matter what stage you’re at, you can expect to learn quickly and break through barriers, as you make art beyond yourself. Steve Williams is a Vancouver based artist and co-founder of Canvas Method. For the past fifteen years, Steve has taught painting and drawing, maintained a studio practice, and has exhibited his work internationally. Spending several years studying at renowned ateliers in France, USA and Taiwan, he has also studied with artists such as Henry Yan, Kim English, Michelle Tully and Sean Cheetham. Steve’s sense of humor and clear teaching style makes learning easy and fun. His blend of French Academic and contemporary painting methods give you the tools to create convincing realism, while encouraging you to explore new directions in your artwork. Students will walk away with refined technical skill sets, as well as the motivation and passion to bring your work to the next level.